Of all the components of a bicycle, the most important thing is the motor, so today we talk about the motor. 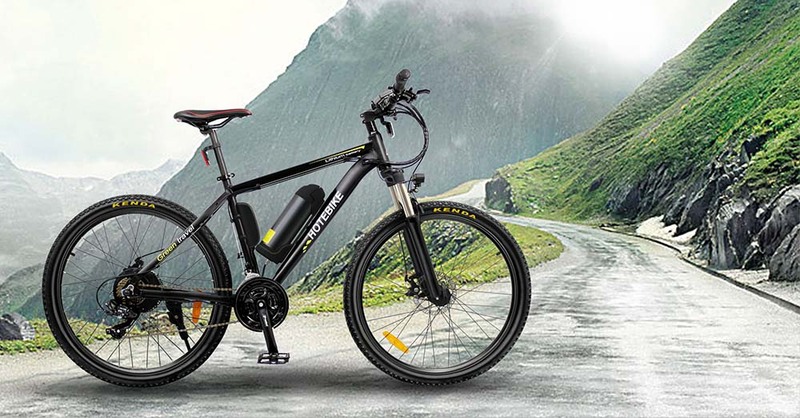 There are three different types of electric bicycles: DC motors, brushless DC motors, and sensorless brushless DC motors. DC motors are very common. They are in your blender, electric drill and other household items. 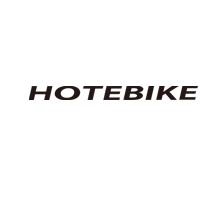 They are widely understood; this is one of their strengths. They are reliable, but often require maintenance, there is a component called brush wear and the final motor needs service. One problem with DC motors is that they are not very efficient. This is important when you rely on batteries to run as far as you can; this has nothing to do with home appliances. Brushless DC motors are more complex and they use sensors. These sensors basically collect information, send it to a control unit (a small onboard computer), and then send the information back to the motor as a current, telling the motor to rotate. When the motor moves through its rotation, there is an exchange of information and power transmission. It requires a complex control unit. Especially for units mounted on the front hub system, the wiring may be fragile, so be sure to pay attention to this. Finally, there are sensorless, brushless motors. They are more advanced and less common.The advantages are light weight, compact structure, simple motor and reliable wiring.The downside is that it can be embarrassing at the beginning. They tend to be very bumpy, from the beginning until the motor speed, so the acceleration from the dead stop is not great. They are not common.Most electric bicycles have sensorless brushless motors. From the above point of view, brushless motors are the best choice for electric bicycles, and the motors of HOTEBIKE electric bicycles are brushless motors, so choosing HOTEBIKE is the best choice. 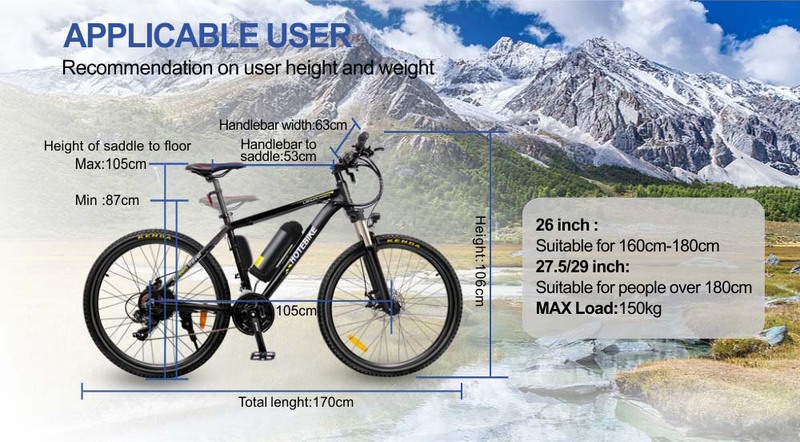 HOTEBIKE A6AB26 is a green travel electric mountain bike, use 6061 aluminium alloy frame, lightweight and durable. With great electric system, give you very good feeling when riding it.